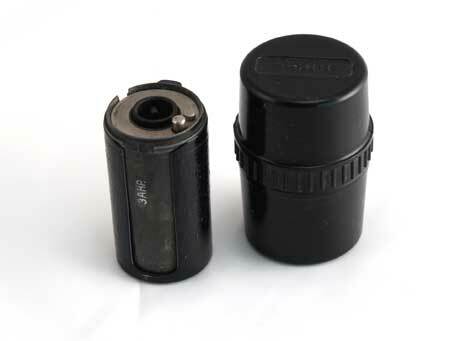 This is an uncommon accessory for the Russian Start SLR - a special adapter ring that allows a great assortment of the 39 mm Zenit SLR lenses to be used on the Start body. The ring has the Start bayonet mount outside and M39 thread inside. 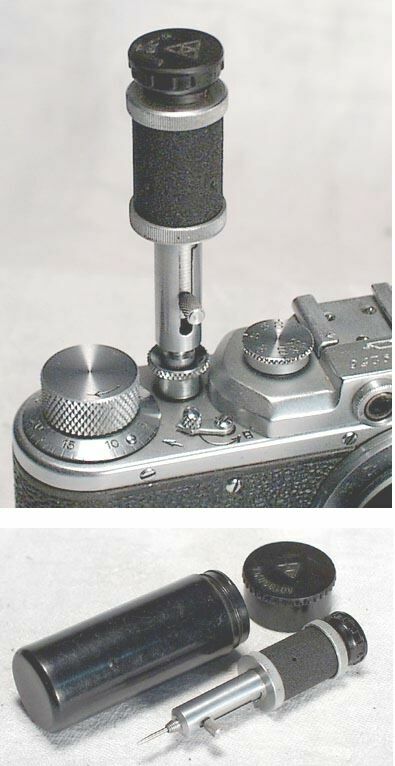 It is installed in the Start bayonet same way as its original Helios-44 lens. 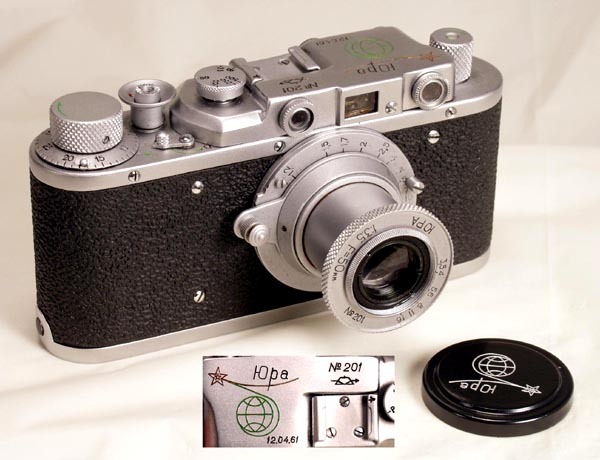 After this the Start is ready to accept any 39mm Zenit lens. I mounted the Helios-40 as an example, but you can the entire range of Zenit lenses, from 37 to 1000 mm. The adapter is used but 100% functional. This rare accessory will please any Start owner. The Start and the lens are for illustration only, they are not included.